Continuous performance improvement is an expectation of any successful company. At Sanmina, our Lean & Six Sigma programs help us meet this expectation. We recognize that all employees have expertise which can identify specific opportunities for improvement. Using data and quantitative methods for analysis and decision making, we have found that a better understanding of the process drives additional performance improvements. Plant and Division management teams drive the identification and completion of individual projects, based on specific needs at each plant. In many cases, customer input is part of the project selection process and we drive joint projects with the customers’ teams.We use a shared on-line project database to record project summary and provide links to the detailed project reports. Best practices and lessons learned are key activities driven by Divisional/Regional and Corporate Quality teams. Each year, we complete hundreds of Kaizen events and Six Sigma Projects, often used to share best practices company wide. 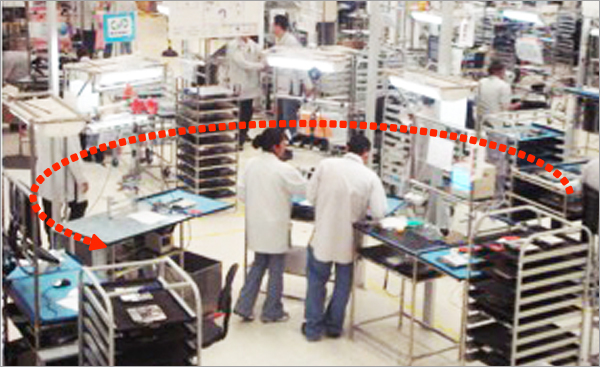 More importantly, we use our increased awareness of Lean and Six Sigma practices to develop and deploy new manufacturing and administrative processes “right the first time”. 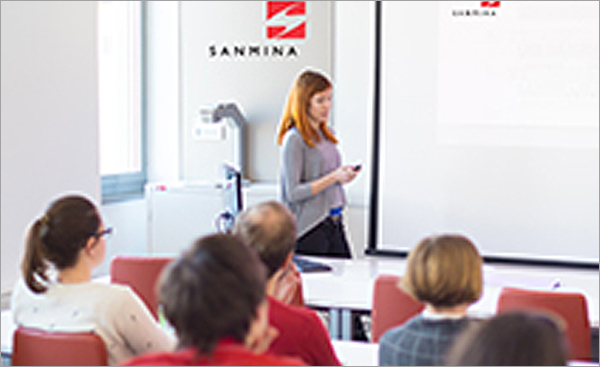 At Sanmina, Lean initiatives are key to driving performance improvements allowing us to identify and reduce waste. 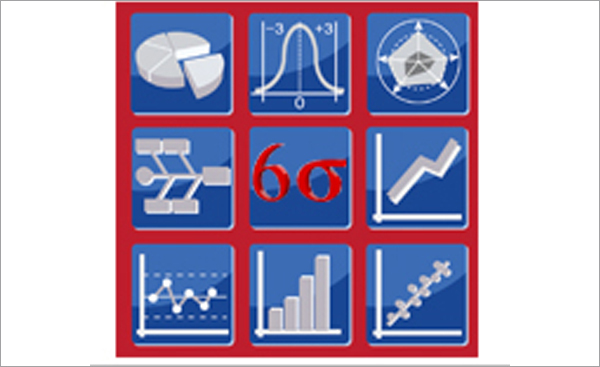 We employ Six Sigma practices to reduce variation in our process, improving predictability and delivered quality. Corporate, Division and Plant resources are aligned to provide Lean & Six Sigma training and project mentoring services.